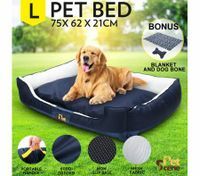 Who doesn’t want a comfortable bed to rest and sleep in at the end of the day? 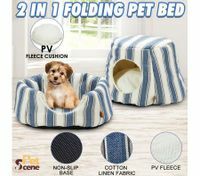 Your pet who’s been longing for a dog bed or cat bed is no exception. If you have sleep problems due to your pets’ disturbance in bed, the only solution is to buy a dog house nz for them. 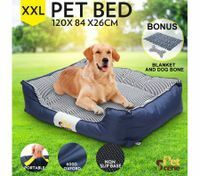 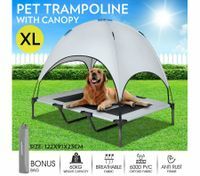 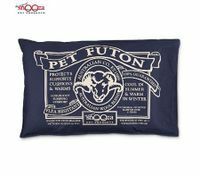 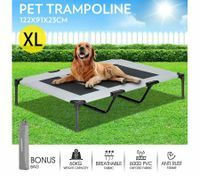 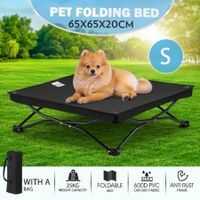 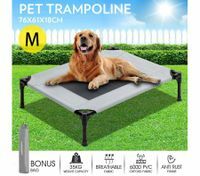 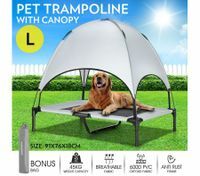 The pet beds for sale at BestDeals come in various sizes and styles, so it’s sure that here you’ll find a new stylish dog bed that suits your dog’s needs. 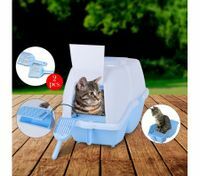 For hairless, short-haired, aging or small pets, we have 2 in 1 folding washable dog house nz to provide your pet with a comfortable home. It is designed to be hooded for the purpose of letting pets sleep in comfort and security. 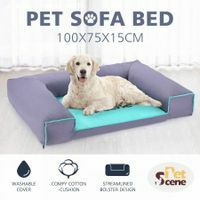 This kind of dog beds nz is not just a plush warm place for your dog or cat to snuggle up and get cozy to overcome the chilling winter days, but also a stylish addition to any space in your house. 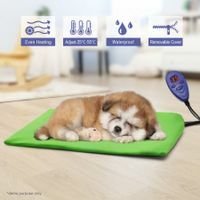 Also, a heated pet mat can indulge puppies in warm and cozy bedding experience. 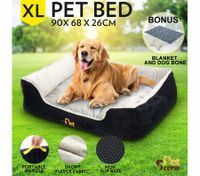 For larger pets who might love stretching out, ranging from L to XXLarge size, a supportive and stylish pet bed mattress is a must-have in home! 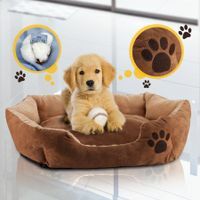 Featuring a handle for easy portability and a detachable cushion, this fleece cushioned dog bed can be taken anywhere to ensure your pets’ comfort at all times. 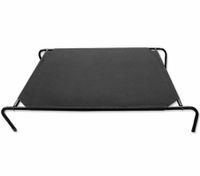 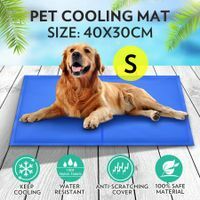 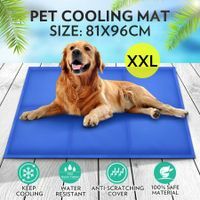 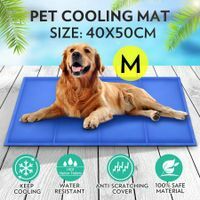 For long-haired dogs and cats, when summer comes along, this self-cooling get pet mat must be the most comfortable place our furry friends would stay. 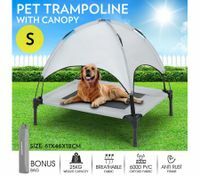 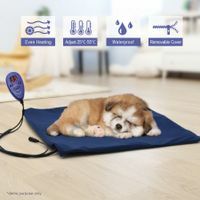 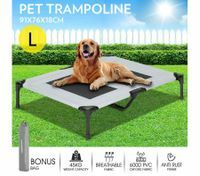 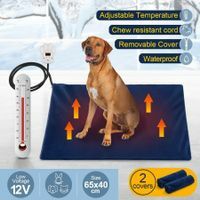 Whether you’re indoors or go outdoors, take this lightweight portable self-cooling pad with you to keep your pets cool and comfortable throughout the summer. 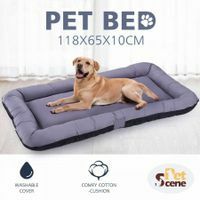 Featuring soft warm fleece, non-slip base, and detachable cushion for easy cleaning, the high quality dog beds nz we stocked are popular with many furry friends. 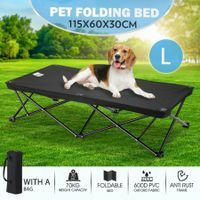 You won’t be wrong choosing here for the most suitable dog house nz for your pets at favorable prices.